July 2017 » Loud Canvas News and Web Articles | Promoting web standards, best practices, and old fashioned good advice. 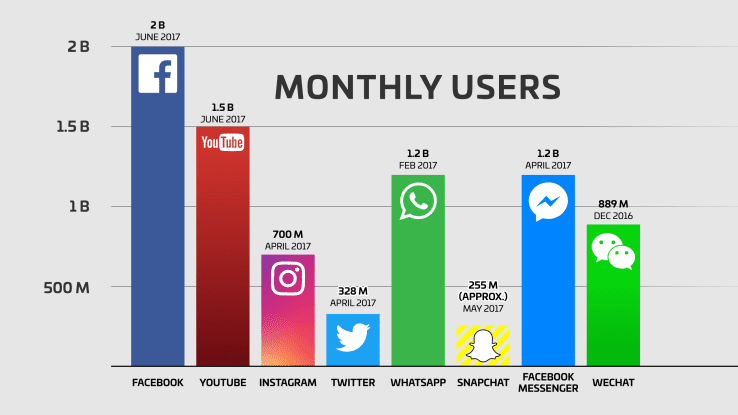 You’ve probably read a post or seen an article that stated something like this: ‘Facebook is dying’. In fact, even I doubted the tech giant at times, pointing to the fact that the younger generations are turning more to apps like SnapChat while turning their back on the app that was born when I was.